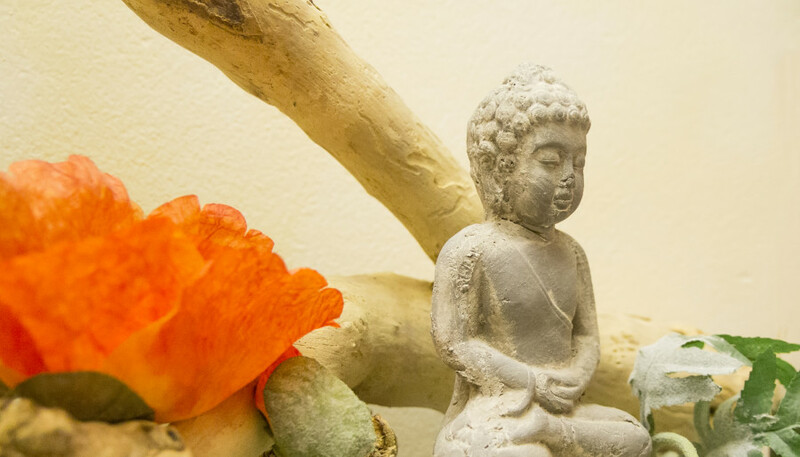 If you need some time out and want to do something good for your body and soul, then come to our relaxation area. 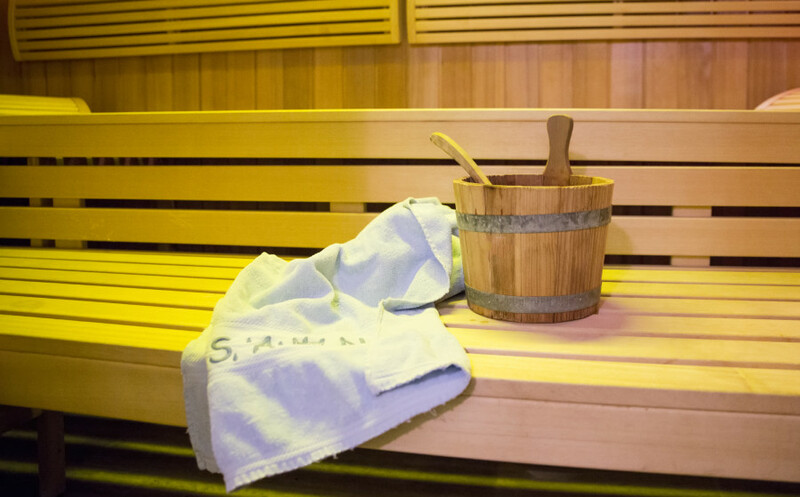 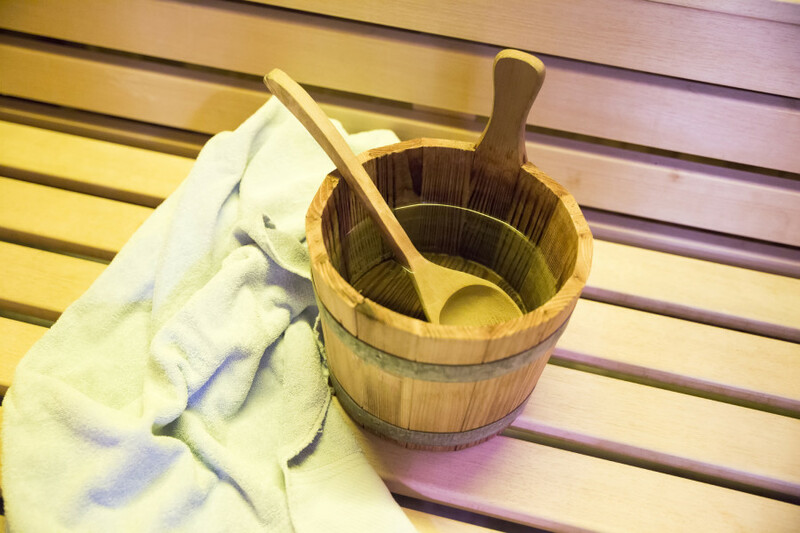 In the small but cosy sauna and sanarium® you can relax at no extra charge. 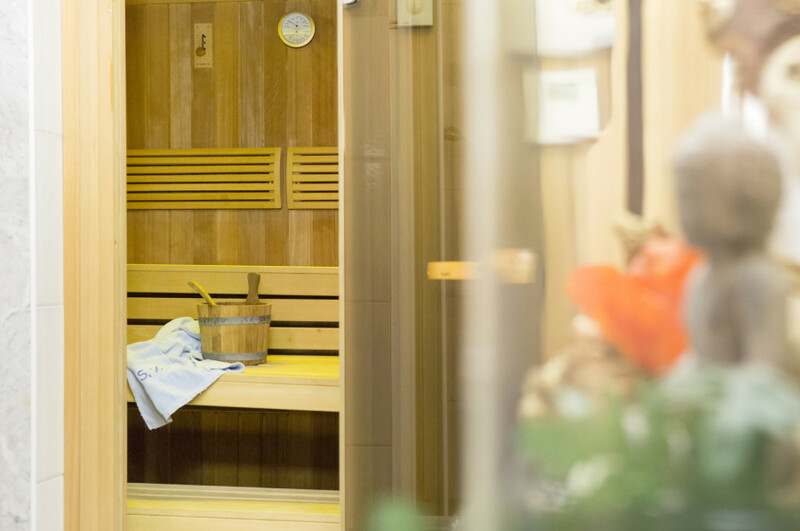 After you have regained your strength, you will find many culinary delights in Maxglan and also in the city, or visit one of the numerous events in and around Salzburg.